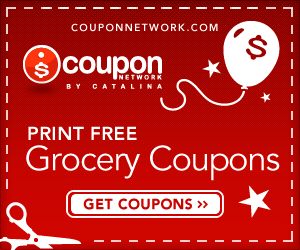 MONEY SAVING MOMMA IN NNJ: Print brand name grocery coupons from CouponNetwork.com, a top tier coupon provider. Print brand name grocery coupons from CouponNetwork.com, a top tier coupon provider. check this site out, I have printed a ton of great coupons.